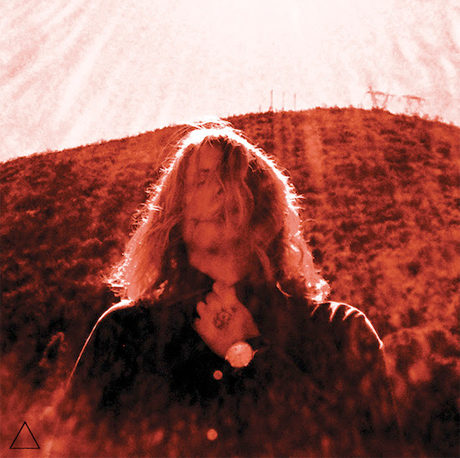 Prolific garage-psych figure Ty Segall first teased his upcoming The Manipulator LP with an explosive, album-sampling teaser. Now, he's giving us a proper taste of his next album with a full stream of its "Susie Thumb." Following the trajection of his career thus far, the track is bathed in booming guitar fuzz and an avalanche of rumbling rock drumming. Sonically, it also hits somewhat like a cross-breeding of Blue Cheer and Blue Cathedral-period Comets on Fire, and utilizes a freaked-out twin guitar solo. Thematically, the song finds a tuneful Segall detailing the efforts of the titular character trying to break into TV. We'll she make it? According to Segall, "Maybe...we'll see." You can hear the distortion-fried number over at KEXP, while The Manipulator wriggles into stores August 26 through Drag City.